$25 Million Raised Over the Past 10 Years! Through the generosity of the community and trustees, SWFL Children’s Charities, Inc. supports local pediatric health care initiatives in Southwest Florida. A majority of the funds raised at the 2019 live auction will go to support children’s mental and behavioral health in our region. Funding will also be considered for the continuing needs of the Golisano Children’s hospital and funding for student scholarships at FGCU and FSW for health care sciences. In addition, funding will go to nine other organizations providing healthcare services to children in Southwest Florida. SWFL Children’s Charities has also developed a new partnership with the Southwest Florida Community Foundation to assist in the grant-making process. As the needs of the children in our community change, so will our giving strategies. 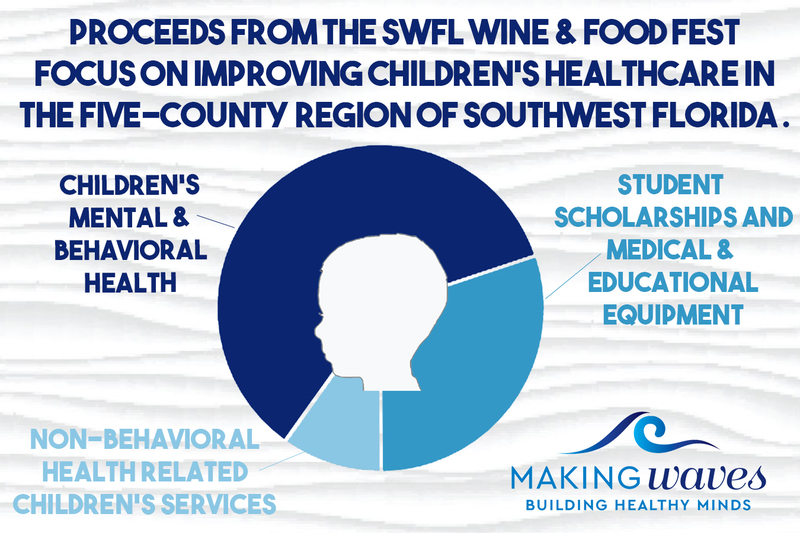 Southwest Florida Children’s Charities is committed to affecting change in the lives of Southwest Florida children specifically in the area of healthcare. By providing technology, supporting health care education and funding the new Children’s Hospital and new mental and behavioral health initiatives, SWFL Children’s Charities is changing lives, for the better. To date, SWFL Children’s Charities has donated more than $18 Million to the Golisano Children’s Hospital of Southwest Florida. The hospital opened in 2017 and has been named one of the top 10 children’s hospital in the country! Our community, especially our children, are deserving of the highest quality healthcare services available. Since its inception ten years ago, the mission of SWFL Children’s Charities, Inc., has been to positively impact the health and lives of children in Southwest Florida, and the main beneficiary of its funds has been the Golisano Children’s Hospital of Southwest Florida. Through our annual signature event, the Southwest Florida Wine & Food Fest, the money raised went toward building the new family-centered children’s hospital that is now providing new and expanded medical services and subspecialty services to children from Lee, Collier, Charlotte, Hendry and Glades counties. 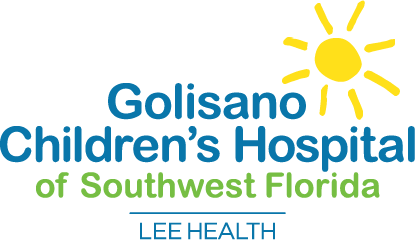 To date over $18 million has been donated to Golisano Children’s Hospital making SWFL Children’s Charities the second largest donor to the new hospital. Golisano Children’s Hospital was completed in 2017. Having donated $1.55 million to FGCU since 2007, SWFL Children’s Charities continues to support the next generation of pediatric health care professionals with a new $1 million pledge to be fulfilled by 2020. The College of Health Professions and Social Work at Florida Gulf Coast University (FGCU) is cultivating the next generation of pediatric health professionals in our community. The College’s success is backed by hard numbers including a national board passing rate of nearly 100 percent, and equally impressive job placement for graduates. One can already see how funds dedicated to FGCU are nurturing to the pediatric health profession in Southwest Florida with FGCU students and graduates volunteering, interning and working at Golisano Children’s Hospital. Steering future health care professional in the right direction, SWFL Children’s Charities has donated $1.2 Million to FSW since 2007. At SWFL Children’s Charities, Inc., our mission is to positively impact the health and lives of children, and we believe that there is no better place to start than with future healthcare professionals. SWFL Children’s Charities, Inc. has pledged $1 million to fund programs at Florida SouthWestern College (FSW) within the School of Health Professions. 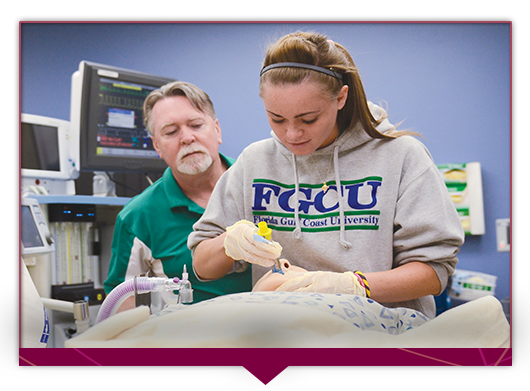 The dollars given are used to purchase equipment, technology, software and for advanced training, or to award scholarships to qualifying students within the School of Health Professions program at FSW with an interest in children’s healthcare. The commitment from SWFL Children’s Charities, Inc. helps to ensure that these students receive the education and hands-on training they need to serve the vital role of helping to care for the health and well-being of children in our community. 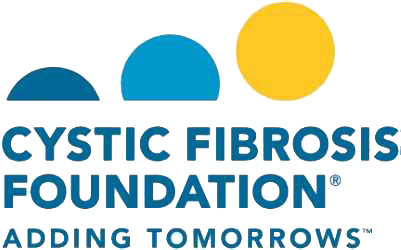 The mission of Southwest Florida Children’s Charities, Inc. is to advance the health care services for children throughout the five-county region and Golisano Children’s Hospital of Southwest Florida is the main beneficiary. 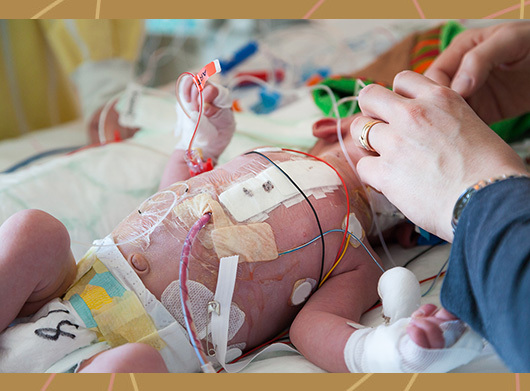 Parents will find comfort, knowing America’s newest children’s hospital offers the most advanced care and tools available – right here in Southwest Florida. 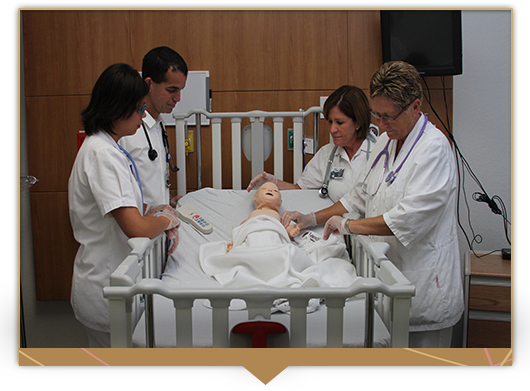 At SWFL Children’s Charities, Inc., the mission is to positively impact the health and lives of children, and the trustees believe that there is no better place to start than with future healthcare professionals. SWFL Children’s Charities, Inc. has pledged $1 million to Florida SouthWestern State College to benefit the programs and students within FSW’s School of Health Professions. SWFL Children’s Charities, Inc., has pledged $1 million over five years to Florida Gulf Coast University (FGCU) to benefit students studying to become healthcare professionals. Given the growing number of children receiving healthcare services in Southwest Florida, the organization believes that preparing students with the skills and opportunity to work locally in healthcare helps fulfill a vital need in the community. Choosing a career in healthcare requires a unique commitment and passion, and the trustees look forward to seeing the impact that the scholarship will have on the recipients as they pursue their education and career goals.